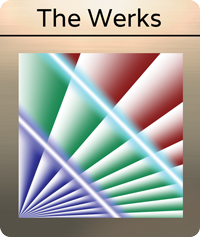 Learn the very basic of creating vector art then turning it into 3D shapes. 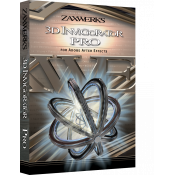 To find out more about 3D ProAnimator click here:&n.. Learn how animate your logo in 3D ProAnimator v4. 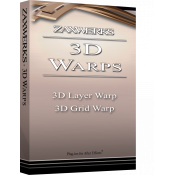 To find out more about 3D Invigorator click here: https://zaxwerks.com/invigo.. 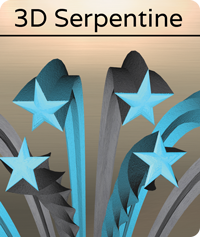 Learn how to create custom title animations in 3D ProAnimator v4. 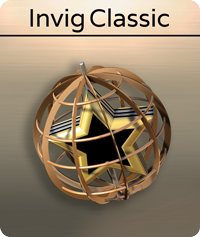 To find out more about 3D Invigorator click here: http:/.. 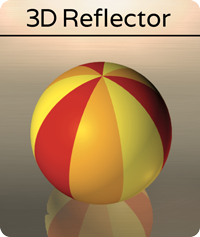 Learn how to handle changes in 3D ProAniamtor. 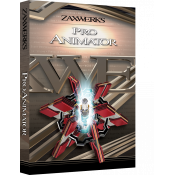 Clients never know what they really want, so ProAnimator gives you the power to change anything at.. Learn how to create dozens of motion graphics in a matter of minutes. 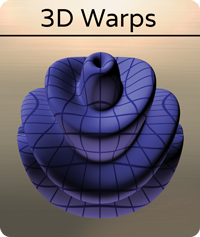 To find out more about 3D ProAnimator click here: http://.. 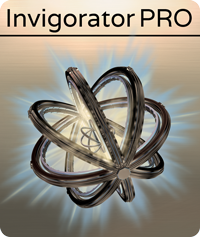 Learn how to install the ProAnimator Plug-in on a mac. 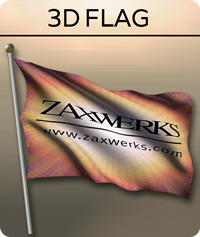 To find out more about 3D ProAnimator click here: http://zaxwerks.com/pr.. 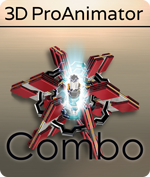 Learn how to install the ProAnimator Standalone on a mac. 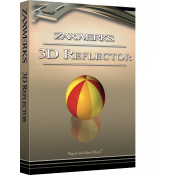 To find out more about 3D ProAnimator click here: http://zaxwerks.com.. Learn how to install the ProAnimator Plug-in for windows computers. 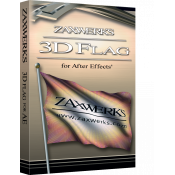 To find out more about 3D ProAnimator click here: http://za.. Learn how to install the ProAnimator Standalone for windows computers. 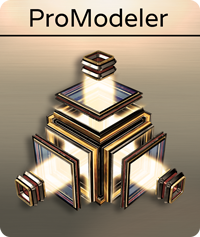 To find out more about 3D ProAnimator click here: http:/..